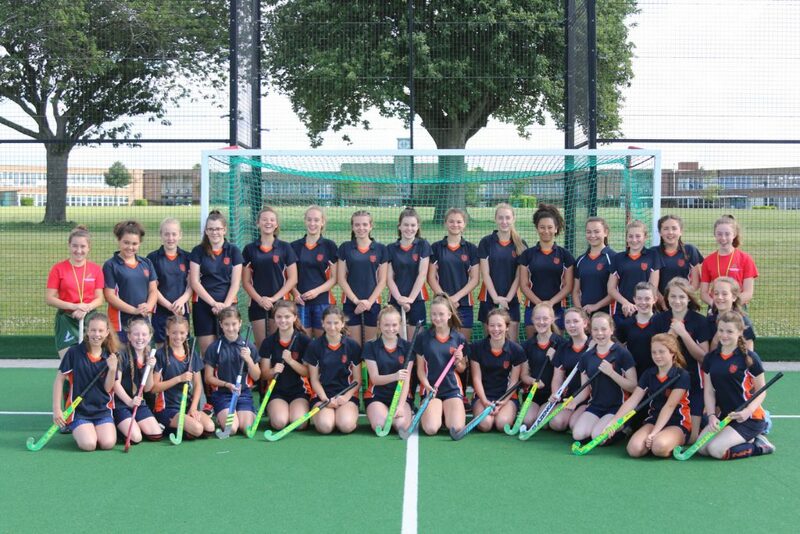 Norwich Dragons HC were delighted to host and coach 30 extremely polite and keen to learn young ladies from Diss High School yesterday, as part of the school’s fantastic Gifted & Talented Hockey Academy. 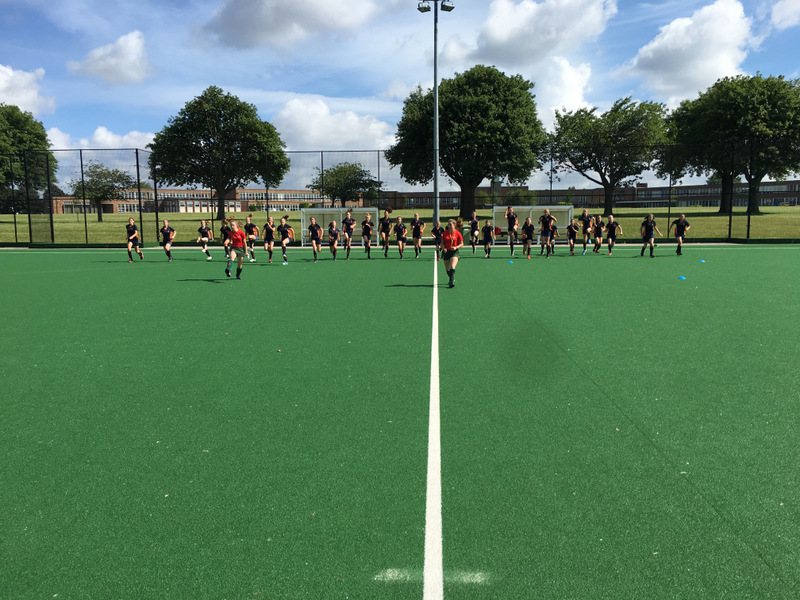 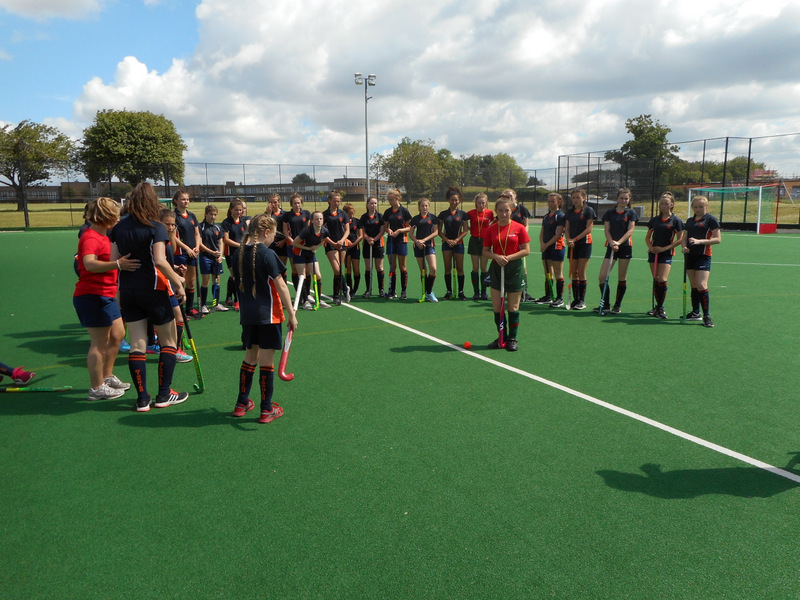 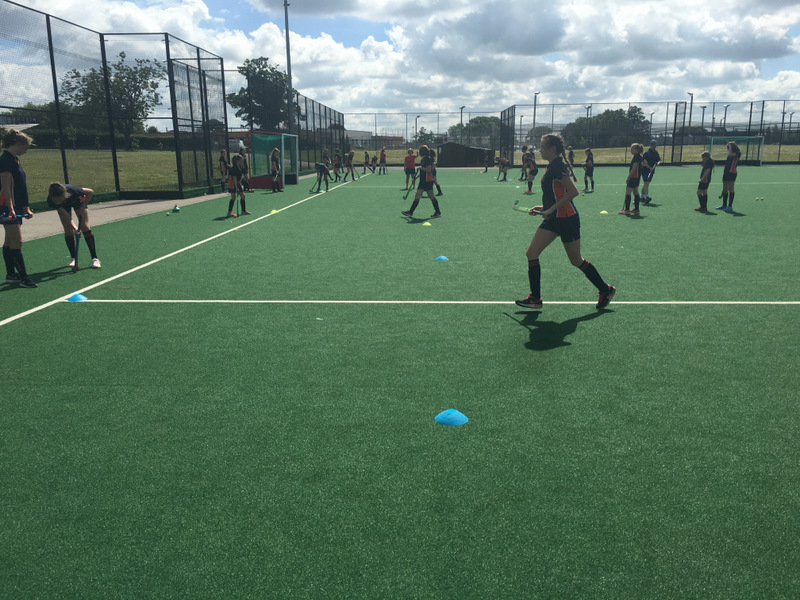 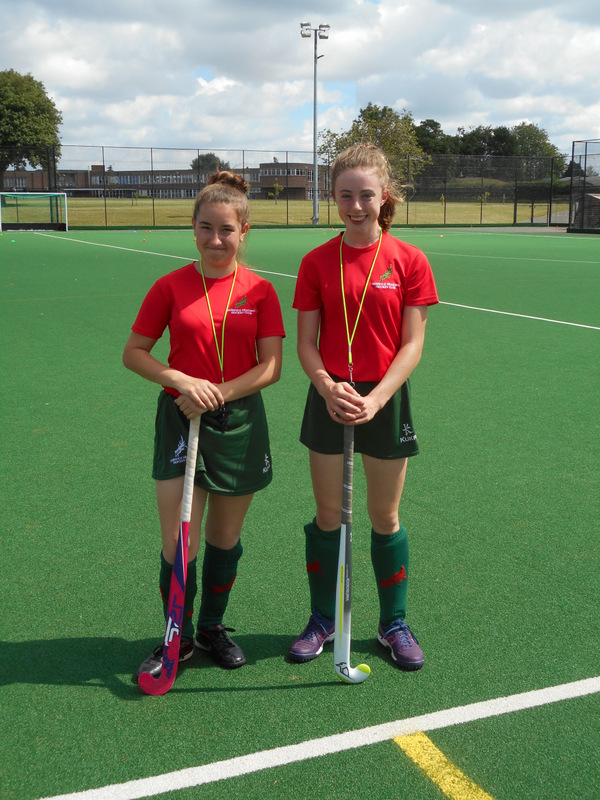 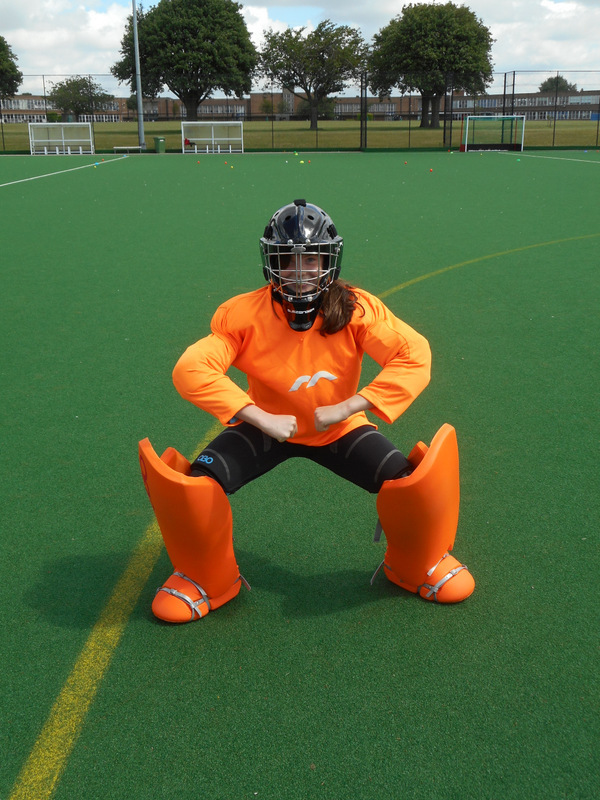 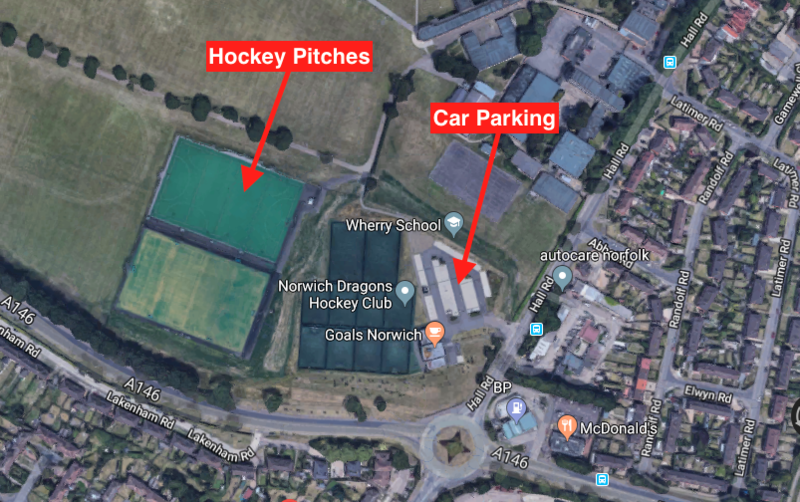 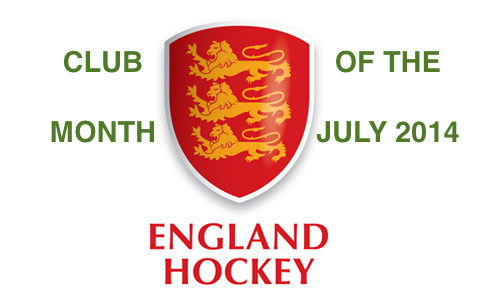 This regular event gives Diss High School pupils the chance to train and play on an astro turf pitch and to be coached by some of the best coaches in Norfolk, using the latest England Hockey coaching methods. 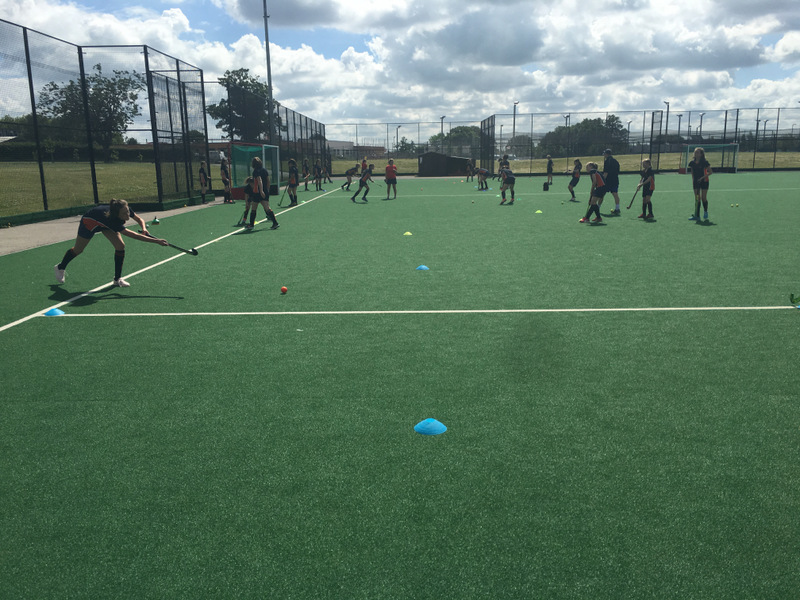 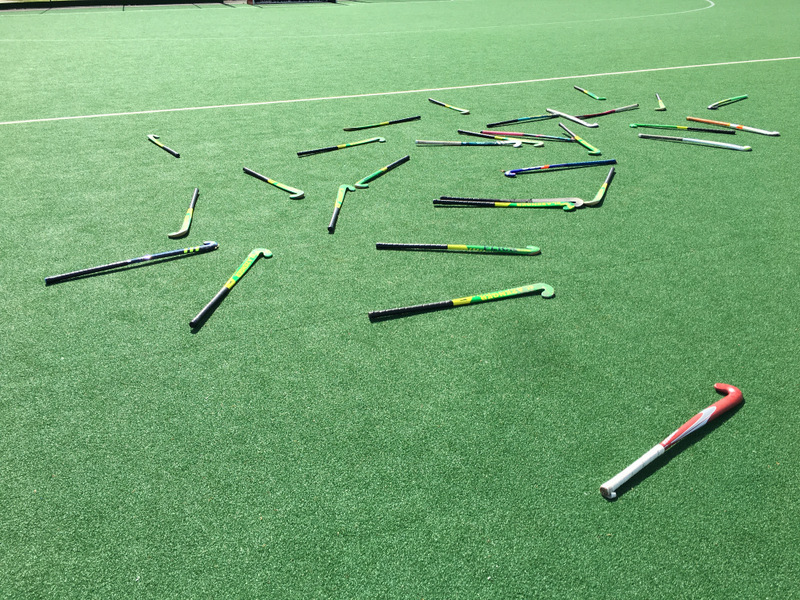 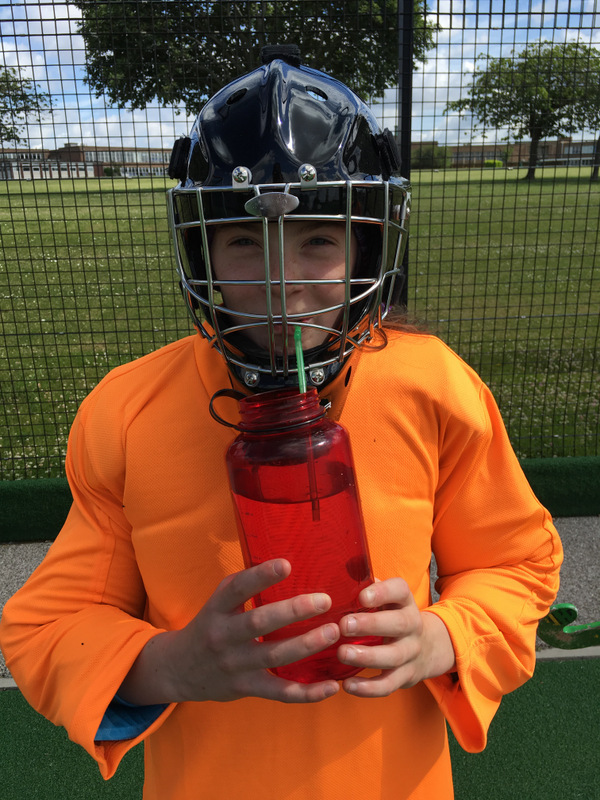 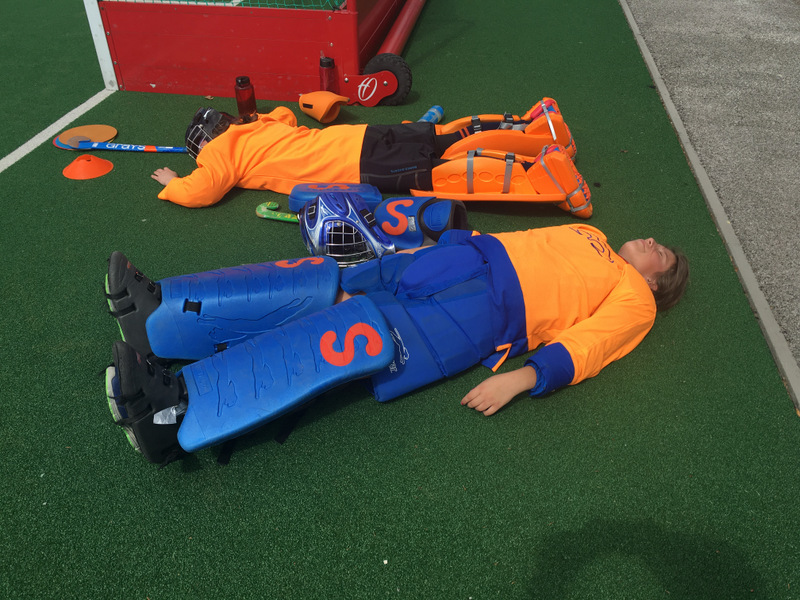 The youngsters normally play their hockey on a natural grass pitch, however this does not stop them all from working very hard on their skills and also helping feeder Primary School pupils learn to play hockey through England Hockey’s Quicksticks variation of the sport.